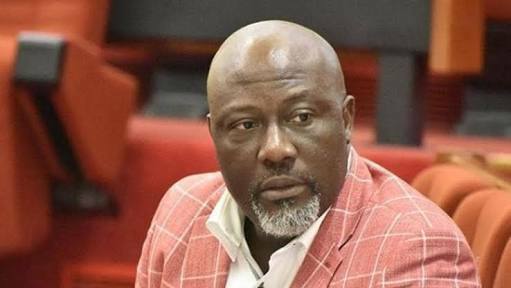 The absence of Dino Melaye in court on Monday stalled his trial before Justice Olasumbo Goodluck of the Abuja Federal High Court. allegedly giving false information that incriminated David Onoja, chief of staff to the Kogi State governor as the mastermind of an assassination attempt on him. The prosecution counsel further alleged that Melaye had in April, 2017 given false statement during a phone conversation with Mr Mohammed Abubakar, son of the late former governor of Kogi State, Abubakar Audu. On resumption of hearing on Monday, Labaran told the court that Melaye was absent but that his counsel, Mr Olusegun Jolaawo, had explained the circumstance of his absence. Labaran informed the court that he was not opposed to the defendant’s counsel’s request for an adjournment. Jolaawo informed the court that Melaye was absent from court because he was in the custody of the police. “Because the court does not take to speculation, the defence team had obtained a certified copy order of the FCT High Court by Justice Yusuf Halilu on January 9, ordering the remand of the senator in police custody,’’ he said. 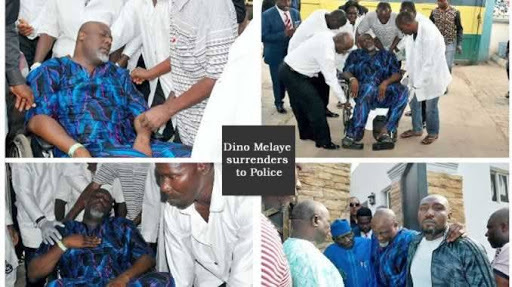 He said the defence team had tendered before the court a filed application for the enforcement of Melaye’s rights, filed by Chief Mike Ozekhome (SAN) before Halilu. The counsel informed the court of the date the remand order would expire, which made Justice Goodluck to adjourn the case until January 28.